Greece will return to markets when its borrowing costs fall below 5 percent, a recent Reuters report says. This may happen if Greek bonds are included in its 2.3 trillion euro purchase program. 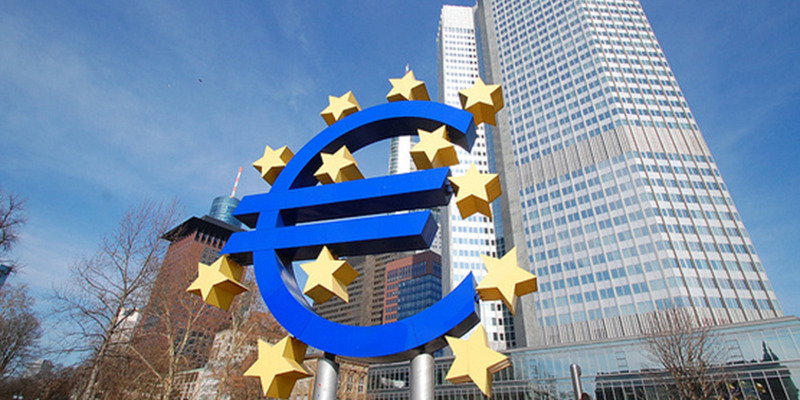 This condition is primarily dependent on whether or not Athens comes to a sufficient agreement with the eurozone and International Monetary Fund the following week so that the European Central Bank (ECB) is convinced to come on board. An anonymous Greek official said that “a return to the markets with a five-year bond should be with yields below five percent.” According to Reuters data Greece’s five-year yield is currently somewhere around 5.9 percent. If the ECB starts buying Greek debt, bond market investors estimate that it could drop somewhere between 0.75 of a percentage point to 1.5 percentage points. While the ECB would be an important safety net for investors in the event that things went bad again in Greece, in reality, the amount of Greek bonds it could buy at this point are relatively small. “The central bank can’t buy more than a third of the bonds issued by any country and it still holds more than 10 billion euros worth of Greek paper it bought back in 2010-2011, during the early phase of the euro crisis,” the report concludes.